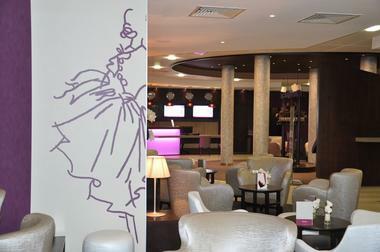 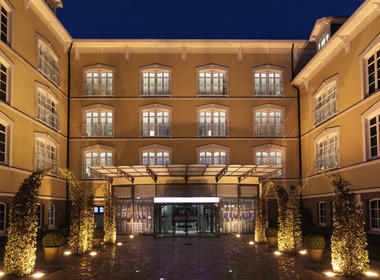 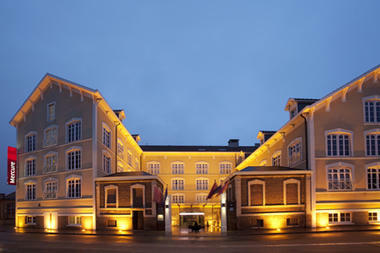 Built on the foundations of the Poron-Absorba factories, Mercure Troyes Centre revives this former hosiery site. 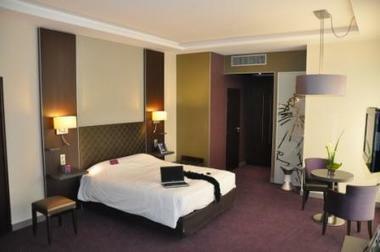 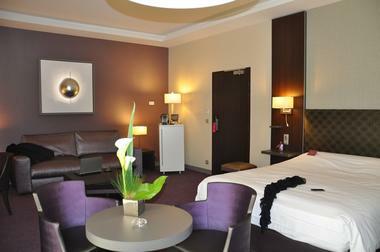 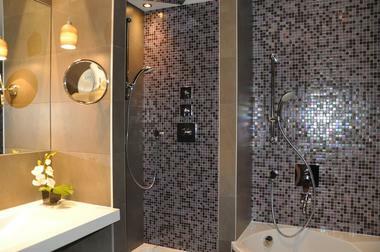 71 air-conditioned, spacious and completely renovated rooms, with private garage adjacent to the hotel. 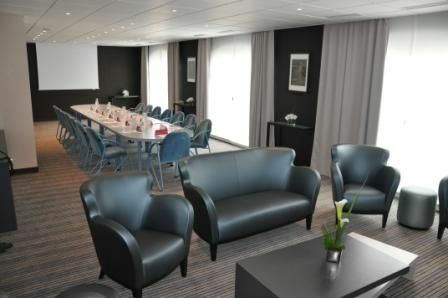 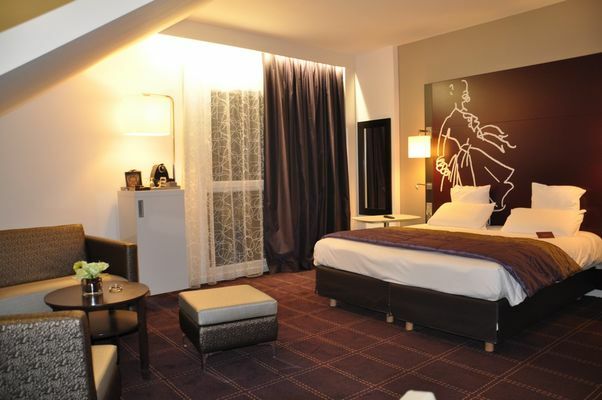 Located right in the heart of the city with nine churches, 500 m from the pedestrian quarter of Troyes, the Mercure Troyes Centre hotel offers a range of comfortable rooms equipped with all the comforts necessary for your well-being. Want to relax before starting your company seminar? Enjoy a breakfast on the terrace. 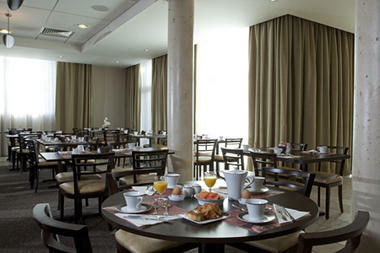 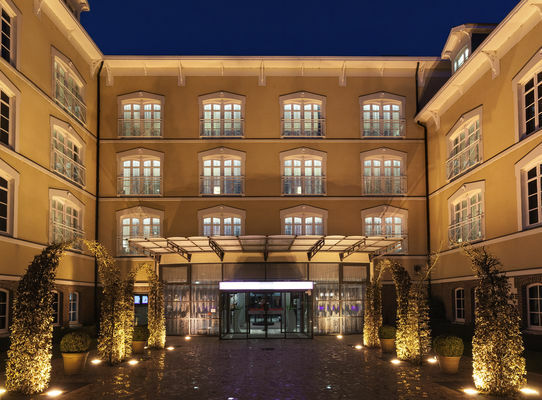 This Mercure hotel, built on the foundations of the Poron-Absorba factories, will make you feel all the architectural character of the old bonnet-making site.